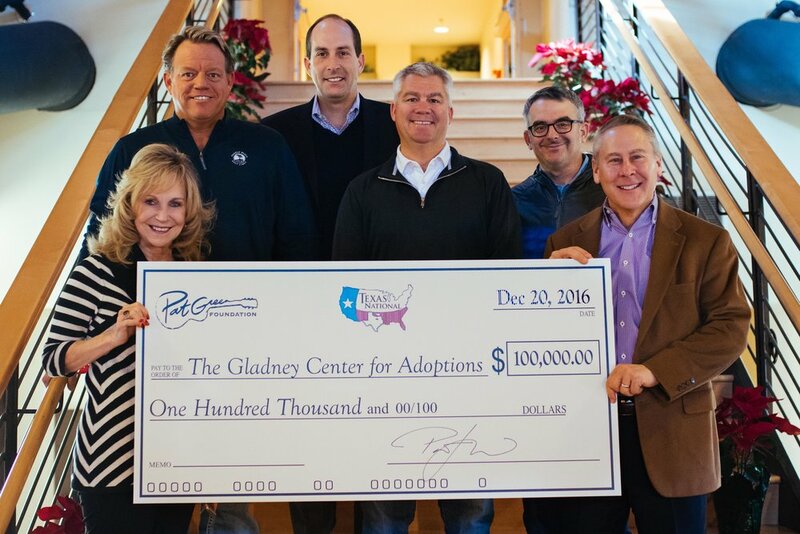 The Pat Green Foundation collected over 100 toys at the doors at Billy Bobs and donated another $1,000 and agreed to partner with Cowboy Santa each year to help collect toys for kids at Pat’s Billy Bob’s show. The Pat Green Foundation also committed to donating 100 bicycles next Christmas. About the Cowboy Santas Program, Inc. The program began in 1981 at several Fort Worth Community Centers with a group of community leaders to help provide area families with toys for the holidays. Over the last two decades and through the support of city and community leaders, the program has grown to cover all of Tarrant County. Cowboy Santas Program is recognized by the Internal Revenue Services as a 501 C(3) charitable organization. Cowboy Santas Program Inc. serves the entire Tarrant County including the cities of Fort Worth, Arlington, Bedford, Mansfield, Hurst, North Richland Hills, Forest Hill etc. Families must have income at or below 150% of the Federal Income Guidelines and children must be below 12 years-old. We need your support year-round to continue to make a difference and help bring smiles to more than 12,000 children. The Program spends 99% of all financial contributions on gifts, toys and books. Donations are tax deductible. Toy donations can be dropped off at any local Fort Worth Community Center. To find out how to volunteer or donate for Cowboy Santas Program, Inc. contact the Fort Worth Parks and Community Services Department e-mail CowboySantas@fortworthgov.org. You can learn more about the Cowboy Santas on Facebook or at their website.